Stanford University is offering to hand out up to 1,000 Apple Watches and up to $10,000 in funding to instructors and members of the faculty, as part of a new program to find innovative ways to use the Apple Watch in healthcare. The Stanford Center for Digital Health, part of the School of Medicine, is inviting applications for its inaugural seed grant program for the Apple Watch. The program is designed to "stimulate and support creative uses" of the Apple Watch in the field, states the request for proposals, with "high impact projects" positively influencing the study population or the clinical workflow of particular interest to the center. 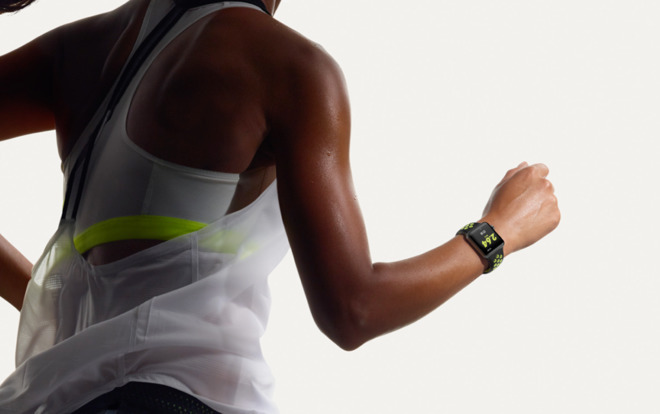 Proposals need to incorporate the Apple Watch into the program in one of two ways, in order to be accepted. One option is to take advantage of the sensing capabilities of the Apple Watch, including activity monitoring, raw accelerometer data, and heart rate, to measure the progress of the study population, or alternately use the communication and notification features of the wearable device to drive changes in behavior and to coach users. Investigators are required to use an iOS app with a watchOS app extension, or design a workflow for push notifications to be delivered to the Apple Watch. Development of an app for the project isn't required, but support is offered in the event one needs to be created. As part of the program, aggregated, anonymized data collected from the projects will be shared with the Center for Digital Health, as well as a number of study affiliates. Selected projects will receive up to 1,000 Apple Watches for the study, as well as a grant of up to $10,000 to cover direct costs for one year, starting from April 2017. Applications are due by February 26, with awardees notified in March. The seed grant program follows after a number of other health-related research projects Stanford has undertaken using Apple's tools. HealthKit was used to enable diabetes medical trials at Stanford Children's Health in 2014, while the ResearchKit platform helped Stanford University with a cardiovascular study in 2015.